Jeff King is often recognized as the “Winningest Musher in the World.” He holds four championship titles for the 1,049-mile Iditarod Trail Sled Dog Race in 1993, 1996, 1998, and 2006. Jeff took first place in the 1,000-mile Yukon Quest in 1989 in addition to earning over twenty five other first-place titles in races across Alaska and other parts of North America. He has three 1st place finishes in the Kobuk 440. Jeff was inducted into the Iditarod Hall of Fame in 1999, and is a 2017 Alaska Sports Hall of Fame inductee. In 2006, at age 50, he became the oldest musher to win the Iditarod. Jeff King has twice received the prestigious Leonhard Seppala Humanitarian Award for exemplary care of his dog team. He has logged more than 160,000 miles on a dogsled over the past 40 years. This will be Jeff's 12th Kobuk, and he is a four time winner of the race. 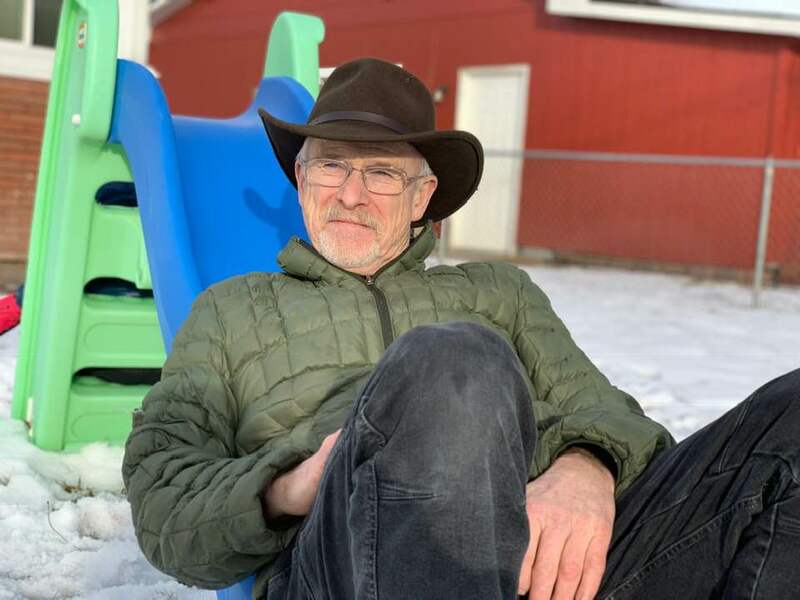 Jeff enjoys spending some of his down time visiting his three grandchildren - and is anxiously awaiting the arrival of number four.